If the cold weather has you feeling blue, grab a jar of Lemon Curd, a bag of fresh marshmallows and some graham crackers. 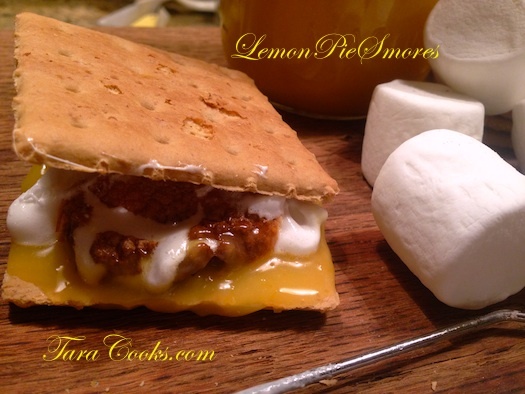 We toasted our marshmallows over a fire we built in our fireplace, smeared some lemon curd over a graham cracker added the toasted gem then topped it all with another graham. This is definately an experience worth repeating as often as necessary!